Installed Dimensions: H: 75.5″ W: 21″ D: 55″ Weight: 250 lbs. Bring the energy, excitement, and experience of a live KISS concert to your arcade or man cave with Stern Pinball’s KISS. Rock on with 10 famous KISS hits on the concert arena playfield as you embark on an exhilarating journey to become one of the elite members of the ‘KISS Army’. Players score points and finish game objectives to fuel the audience’s energy and excitement. 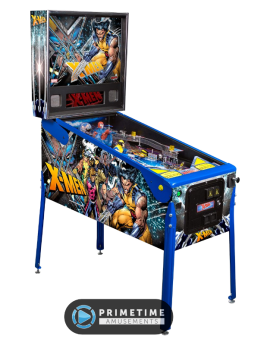 Higher scores amp the experience–the higher the energy level, the bigger and louder the show–resulting in a KISS concert experience that only pinball can generate. 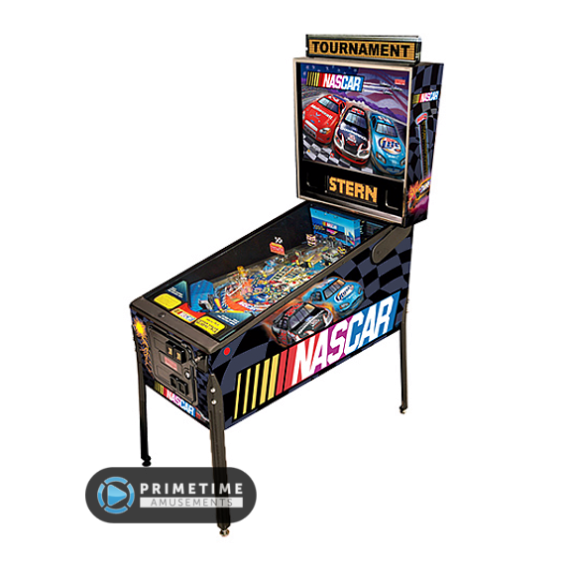 Players are awarded for completing game goals with a variety of in-game front row seats, backstage VIP access and fun multi-ball modes that thrill players of all skill levels. The Premium/LE editions of the game include more content, giving the game deeper appeal to collectors and players alike. 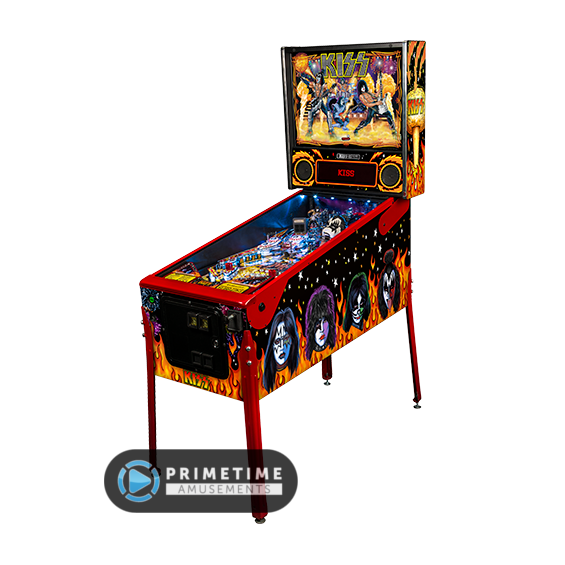 Watch in amazement as the pinball levitates across the stage at the beginning of Love Gun Multiball; the Demon head features a ball locking mechanism that will spit balls out at the beginning of the Demon multiball mode; an animated Starchild toy with a molded amp toy and a new mini-play area; a 4-bank KISS drop target; full color LED lamp grid and more. 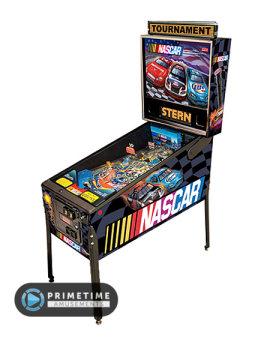 The game is built on Stern’s new SPIKE pinball platform, which includes an upgraded high-fidelity 3-channel audio system over 3 times more powerful than previous generation pinball audio systems. 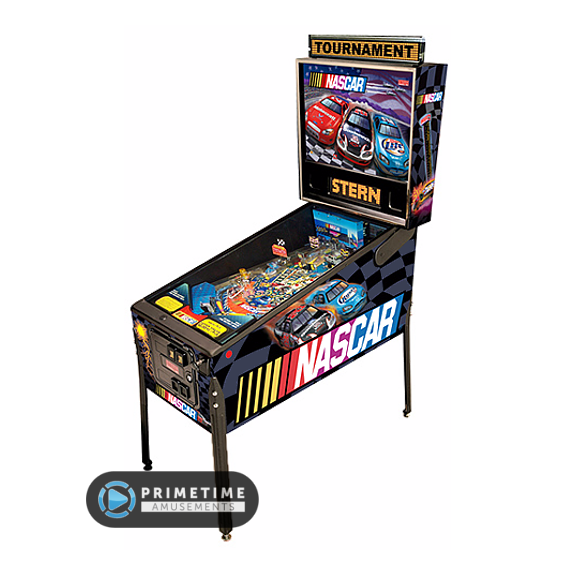 It also includes an amazing array of modern and retro features to appeal to players of all skill levels with three collectible models to enjoy: Pro, Premium and Limited Edition. This listing is for the Premium model. Click here to download the KISS feature matrix (PDF) to compare features across models! What Makes KISS Pinball (Limited Edition) Special? – Capture the excitement and the glory of a KISS concert, wrapped up in one game. 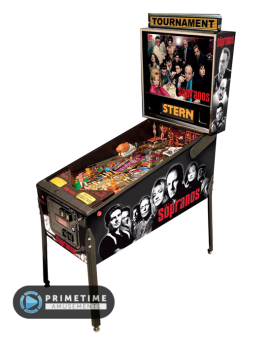 – Fully licensed machine designed by John Borg; artwork inked by Kevin O’Connor. – Toys include: Giant “Demon” Gene Simmons head with ball opening; Starchild non-interactive toy. 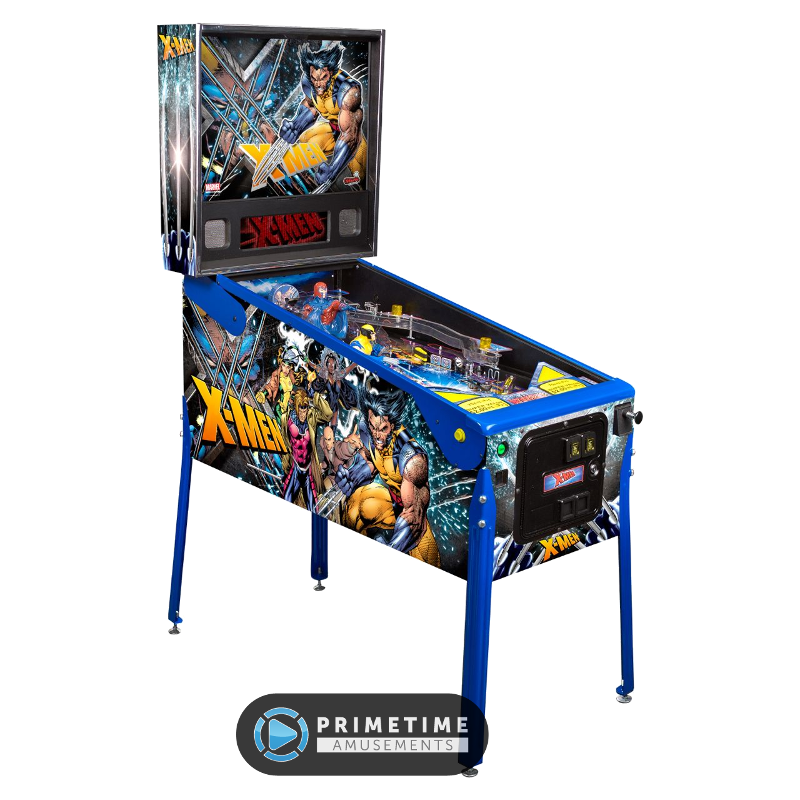 – Basic features: 2 Flippers, 4 Pop bumpers (styled after the classic KISS pinball machine from 1978), 4 Slingshots, 10 Standup targets (10), a 4-bank drop target, a single drop target, a Spinning target, a Spinning disc, a Scoop target and Hi-Fidelity sound through stereo. NOTE: Limited Edition models are produced in small quantities. Stock may become ‘sold out’ without notice. Looking for the Pro Model? Click here. Or you can find the Premium model here. 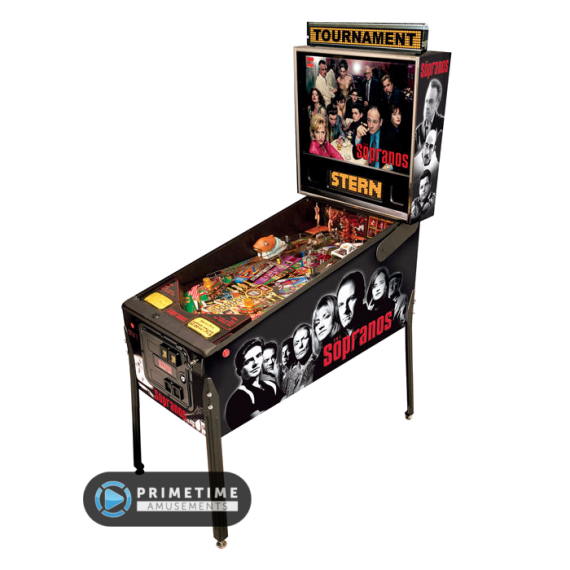 Check out the official KISS Pinball trailer for Stern! Installed Dimensions: H: 75.5″, W: 27″, D: 55″ Weight: 250lbs. Installed Dimensions: H: 76″, W: 27″, D: 55″ Weight: 279 lbs. Shipping Dimensions: H: 56″, W: 31″, D: 31” Weight: 295 lbs.